It’s no secret around these parts that we love Ergobaby’s philosophy of smart parenting solutions that fit into your lifestyle. For new mums and dads looking for the secret to a better night’s sleep with a newborn, the award-winning Ergobaby Swaddler reigns supreme. Sleep… it’s something that we all took for granted in our youth but we don’t anymore! And while spending time with your new baby is beautiful no matter what time of day it is, when you are both sleeping well, it can make the experience even more enjoyable. 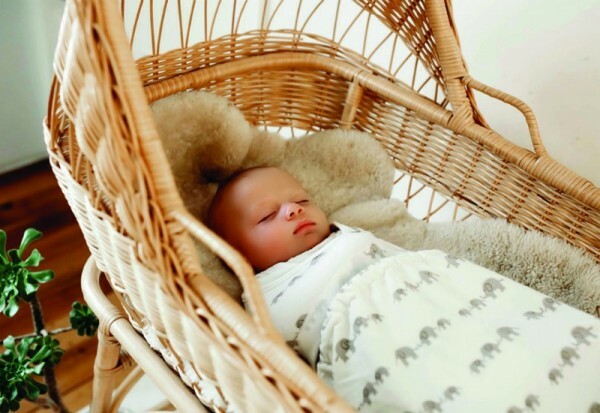 Swaddling is a time-tested method of encouraging babies to sleep and works by recreating a secure womb-like environment to help keep bub asleep for longer periods of time. Here’s your chance to put the swaddle technique to the test with your very own Ergobaby Swaddler to keep. If your little one is between birth and three months old (2.7 to 6.8kg), or if you are expecting within the next month, then you are eligible to enter. We have 20 Ergobaby Swaddlers to give away to families with wee ones. 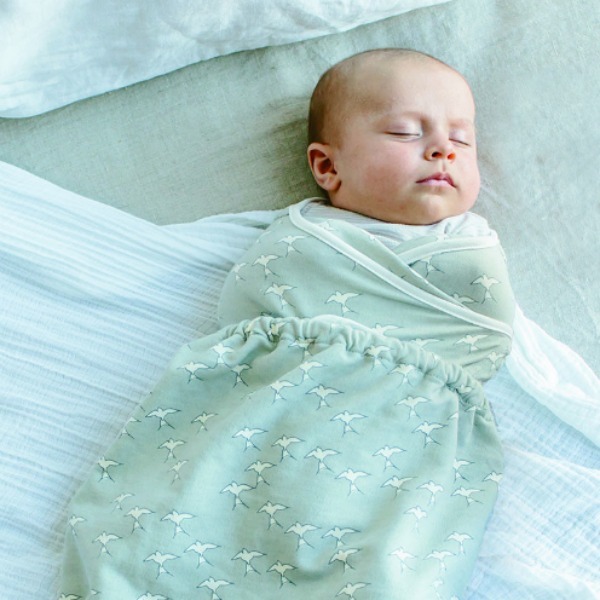 While we can’t promise they will make your baby sleep through the night, we can assure you they are among the best swaddles on the market to help promote a safer and sounder sleep. But don’t take our word for it. We want to hear what you think! Our 20 reviewers will have 14 days to try out the Ergobaby Swaddler, and then they’ll need to complete a quick questionnaire about the experience. We want to see some photos of your baby using the Swaddler too. You’ll even get to choose your preferred colour for the Swaddler, from six colours available – so it can match your nursery as well as your lifestyle. So what are you waiting for? Enter below and you could be swaddling your little one in style by the end of the month. To enter, simply fill in the form below. The 20 most creative entries will be taking home their own Ergobaby Swaddler to review and keep.